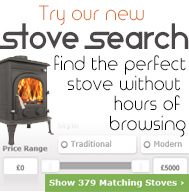 You should not have too many difficulties in making a fire in a wood burning stove and keeping it burning. 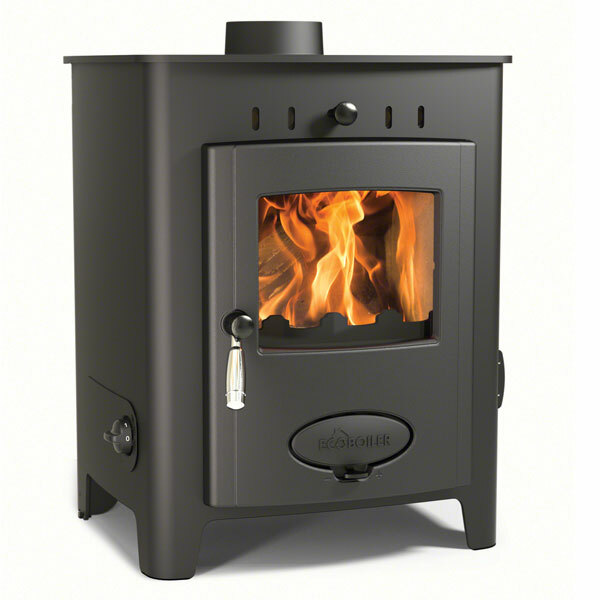 There is no standard ignition procedure because it all depends on the stove and its user. However, the first step usually consists in opening the air vent found at the bottom of the stove and it is followed by a thorough check for any kind of debris that might block the airflow. The state of the grate should also be checked. Surprisingly enough, it should not be perfectly clean, but covered with a bit of ash for more heat retention and a longer burn time. However, the remaining ash should not block the airflow. Once these checks have been completed, you can proceed with the proper ignition of the log burner. First you need to take some crumpled paper, throw it on the grate and then throw a few pieces of kindling wood onto it. Naturally they will burn out very shortly, but they are very effective. 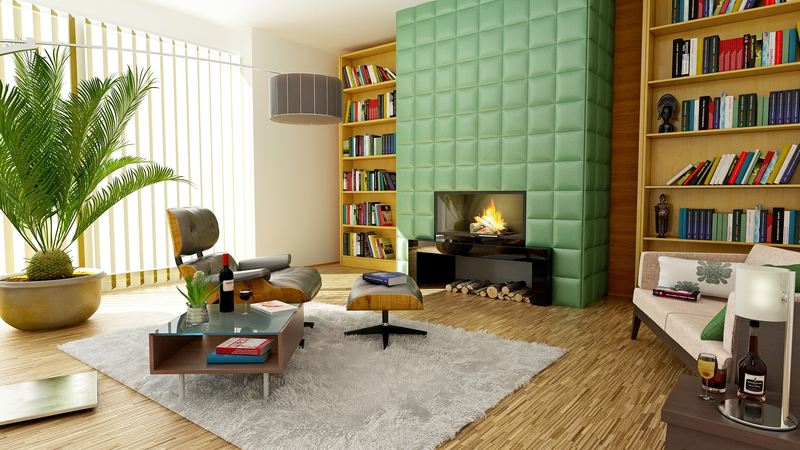 You can use pieces of softwood of all sizes to make kindling wood. Just chop them into small pieces and your ignition material is ready. 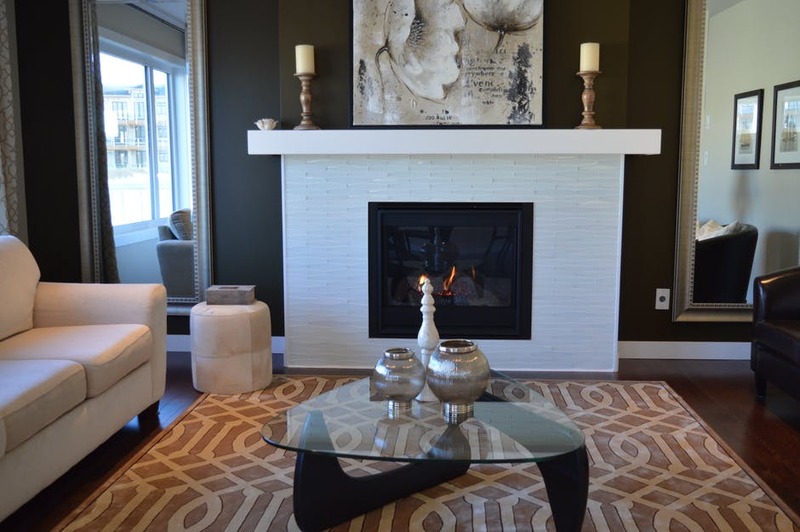 You need to make sure there is enough kindling wood on the grate, otherwise your wood burning stove will not light up, though also ensure you prevent any airflow blockages. Then add a layer of larger wood pieces and ignite the paper. You should always leave igniting the front parts of the kindling to the end, otherwise you might burn your hand. Now you can close the door. 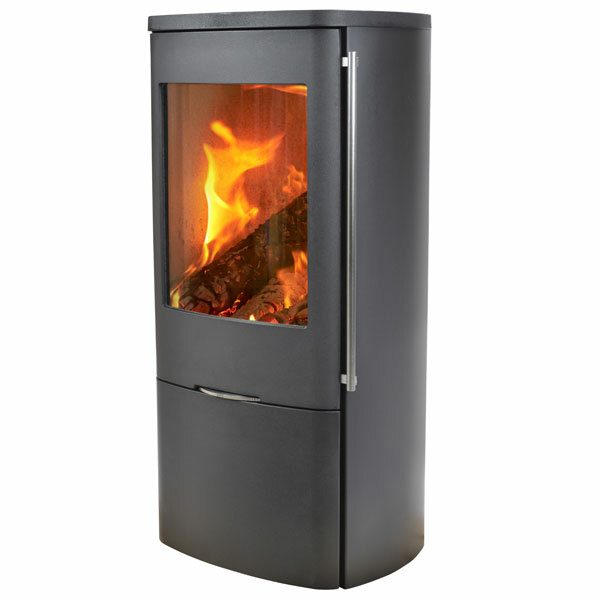 Once the kindling wood has caught fire, you can start throwing logs onto it and then wait for your room to heat up. 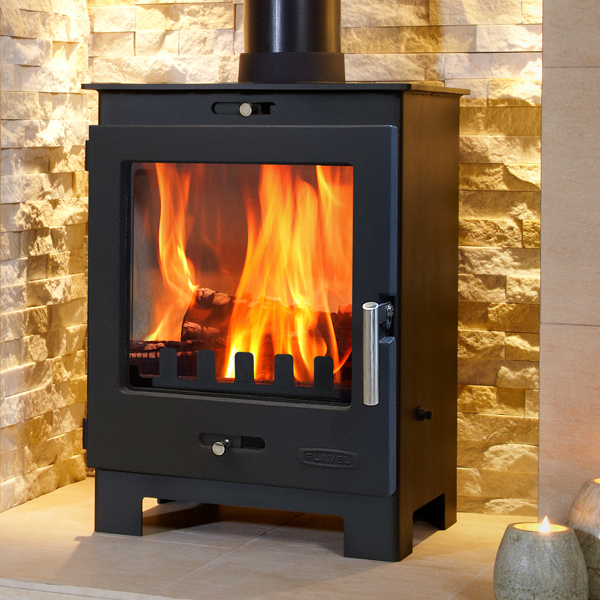 You can throw in as many logs as you want to maintain the fire, but you should avoid cramming the stove. If you have a multi fuel stove, you can maintain the fire by throwing coal onto the fire instead of logs. 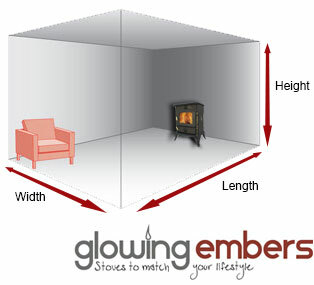 The burn rate and temperature of a log burner can be adjusted. These adjustments are made by controlling the air vent, which is the part of the stove that determines these two parameters. Once you have made these adjustments, you can sit back and enjoy the fire in your wood burning stove and the warmth of your house.